If you're a blogger or someone who loves crafts, you may already have a fabulous desk to work at. Many of you likely work at your dining room table. That's what I did for many years too! If you're serious about blogging or crafting, it is vital to have a dedicated space for all your important stuff. 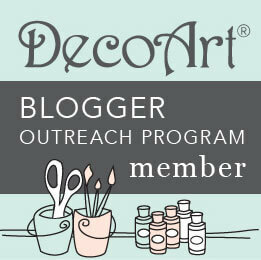 A place where you can organize and decorate for you. A desk is the hardest working piece in a well-appointed office (aside from a comfy desk chair!). I'm currently working on carving out a home office for myself in our home and I've been scouring the internet for beautiful and affordable desks. A desk should effectively meet the needs of the person who uses it. My old desk was huge. It had lots of drawers and space for supplies because I used to be an avid scrapbooker. That was before I started blogging. I find I don't scrapbook much anymore and don't need a really spacious desk. I just sold my craft desk online, and am looking for something smaller and more streamlined that will fit into our old piano room. It's a small space that I am turning into a home office. 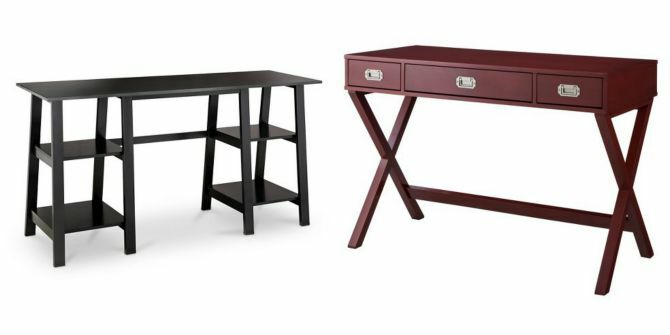 I searched the internet looking for the best bargains on desks that are functional but still beautiful. I was pleasantly surprised to find many affordable options for well under $400 and I'm excited to share my sources with you. You no doubt know by now that Target carries affordable furniture that is stylish and on trend. Many of their pieces are only available online, so if you're in the market for something and can't find it in the store, make sure you check their online store as well. Below are the Threshold Trestle Desk and the Threshold Campaign Desk. These are both hardworking desks with storage. 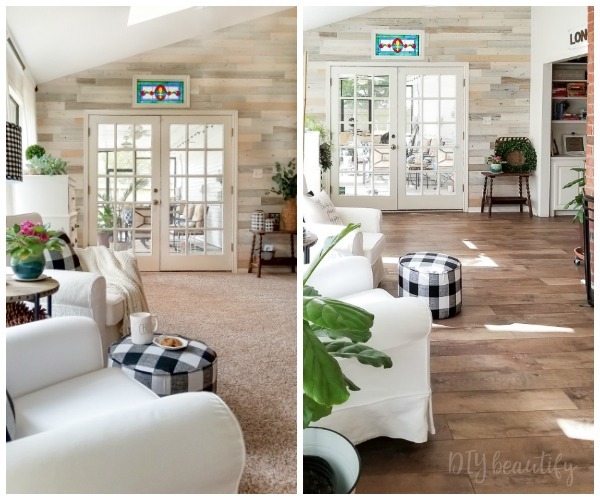 Either one would fit in with both modern decor as well as farmhouse styles. Have you noticed all the Wayfair commercials on TV lately? 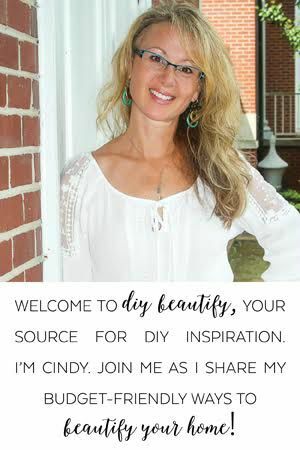 What is the ONE thing that stands out (other than the fact that Joanna Gaines endorses them)? It's the fact that shipping is Free! That's a huge savings when you purchase furniture online! Each of these desks is beautiful and unique. 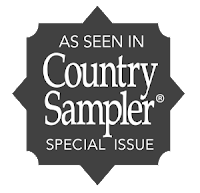 From very traditional to modern to contemporary, Wayfair offers it all! Their prices are better than I would have expected and I love the variety that they offer. If you haven't checked out the offerings at One Kings Lane, you really ought to. They have a fabulous return policy, shipping is free and their offerings change daily. These desks pretty much run the range in styles. I found several affordable desks that I love! Some of them could even do double duty as extra dining, if needed! Joss and Main is similar to One Kings Lane in that their products change frequently. If you don't find something today, they might have the exact thing you are looking for tomorrow. You are able to see the upcoming events to plan your shopping. 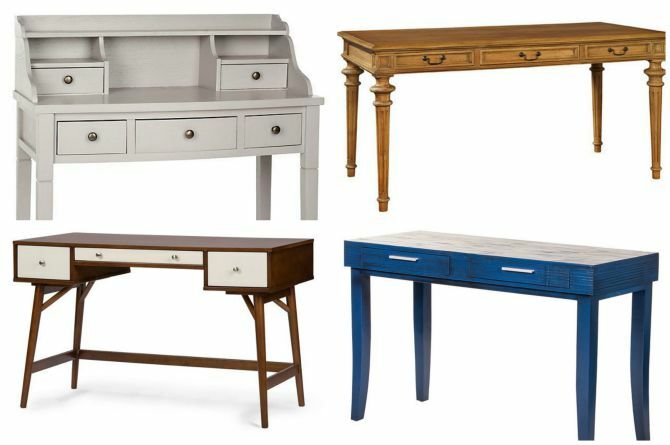 Each of these desks is a true statement piece and the ones pictured below are all under $350! Joss and Main has a referral program too...if you share something with a friend and they make a purchase, you get rewarded! Don't forget to check out Macy's too...you might be surprised at how affordable their desks are! With free shipping for many items and free returns, you can't go wrong. Use your Macy's card and save even more! Some of the desks below are just over $200! 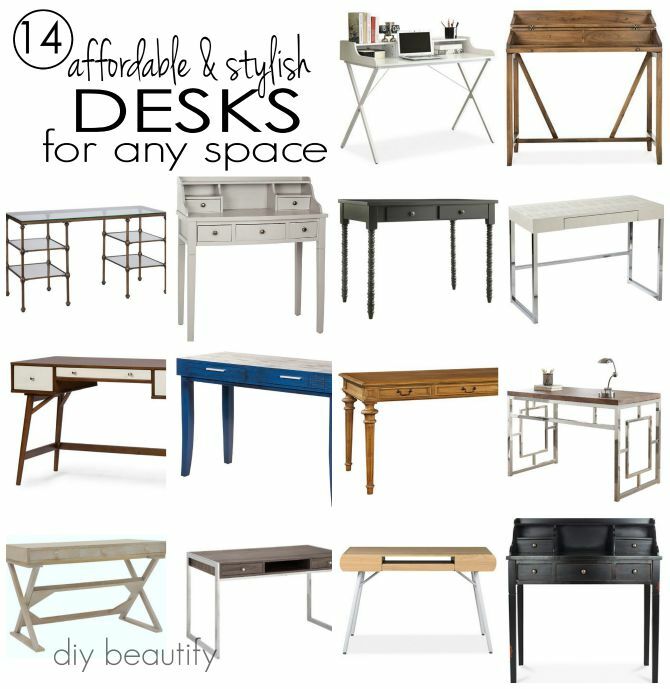 That's 14 fabulous desks, all different styles and sources. 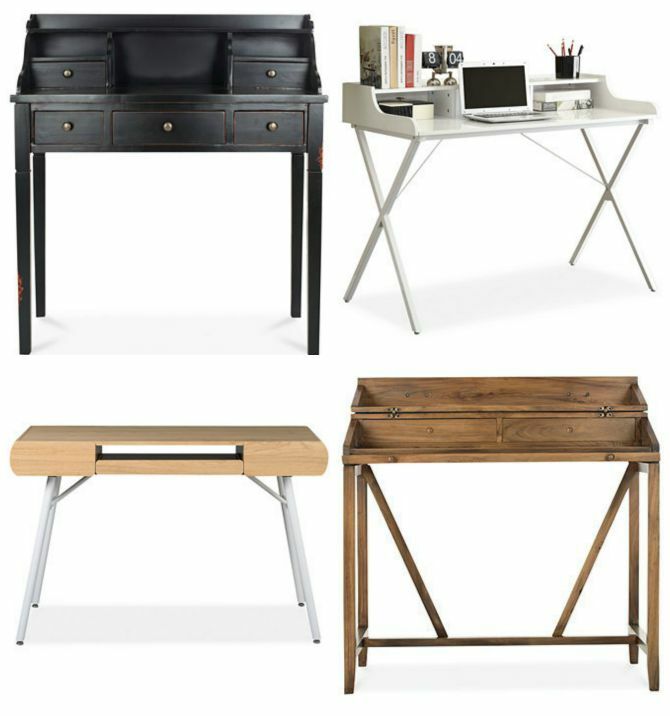 If you're in the market for an affordable desk, I'm confident that one of these desks is right for your needs and will fit in beautifully in your home. Cindy these are really gorgeous. Mine is an old baby crib turned upside down with the one side removed. Because I have to stay true to my repurposing motto! But if I ever decide to upgrade these would definitely do. Mary, I LOVE your repurposing desk idea...would never have though to turn a crib upside down! 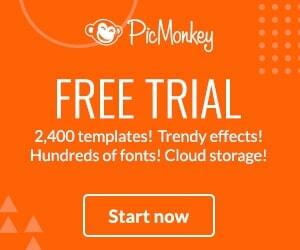 I'd love to see a picture! Love these! Oh man now I want to go furniture shopping.... great picks! I know, Sarah. They're all fabulous, aren't they? 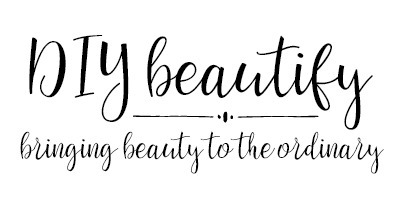 Thanks so much for visiting diy beautify!! It's so funny that I found your post as I was out today looking for a desk! Love the Lillian desk from One Kings Lane. Gorgeous! !